This is the first time i attempted idli batter recipe using a mixie. 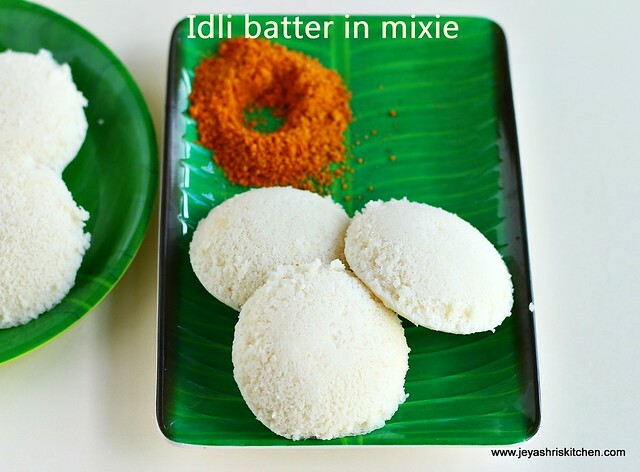 After the super hit of my idli batter recipe using grinder, many readers were asking me to post idli batter recipe using mixie. Though idli is a staple south indian breakfast , my kids are not much fond of that. But i make it once a week and pack it for them in the lunch box. My mom sometimes makes the batter in mixie,personally i have never tried it at home. 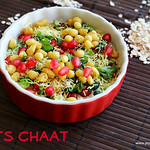 Yesterday i attempted it and it was a super hit too. The idlis were very soft and fluffy. If it is for small quantity, you can surely try the batter using mixie. It turns out well for dosa too. Refer to the tips given at the end of the post. 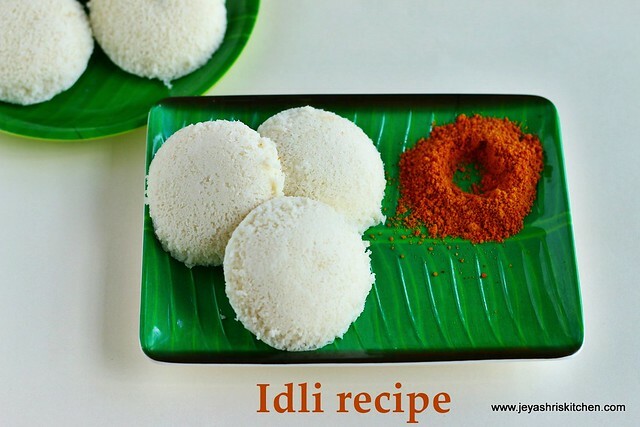 Check my idli recipe using idli rava. Wash and soak the rice and urad dal together for 3 hours. You can keep it in the refrigerator after half an hour. Drain the water and keep the water aside. The water we are going to use while grinding. 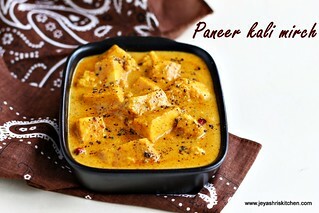 If you didn't keep the soaked rice and dal in the refrigerator you can add few ice cubes to the water. Adding ice water while grinding makes the batter fluffy and the heat of the mixie will not affect the batter. Grind the rice and urad dal by adding cold water time to time. Do not add too much. Add little by little. do not run the mixie continously. Give 5 seconds break and run the mixie. Once 3/4 th is done, use the whip mode to grind it. (turn the nob backwards from 0) This will make the batter fluffy. Transfer this to a container and add salt and allow this to sit for 7-8 hours for fermentation . Once done, grease the idli plates and pour the batter on the idli moulds. Cook it till it is completely cooked. 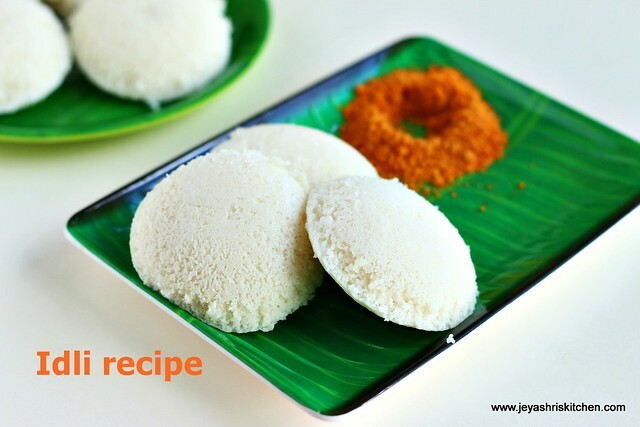 Check it by inserting clean stick or moist fingers in the middle of the idli. 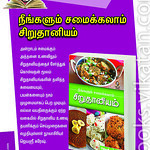 Once done take this out and afer a minute , using a wet spooon take the idlis out from the mould. 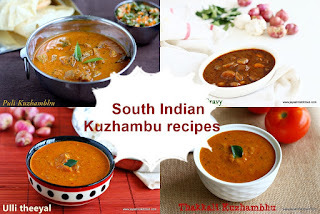 Serve hot with any chutney or sambar of your choice. Adding cold water while grinding makes the idli softer and fluffy. Do not leave it in the mixie jar for a long time after griding. Immediately transfer it to a container. If your urad dal is bit old and doesn't raise much, add 2 tblsp of poha|aval while soaking. This works out well for both idli and dosa too. After adding salt, using clean hands mix the batter with your hands. This will enable nice fermentation. If living in a cold county, keep the batter inside a cupboard or a warm place or inside an oven which is switched off. For larger quantities always use grinder. Else grind in 2 batches. 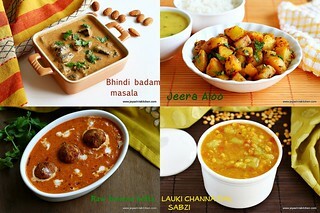 No need to add Fenugreek Seeds? aftr grinding idli batter .. urad dal taste it shows .. what should i do now..
Hi.. Can we soak rice and urad dal together? 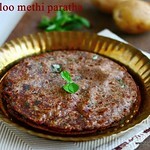 Methi seeds not required? 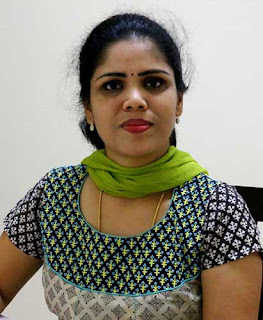 where do i buy the idli pot that you are using! Hi thanks for the message. The batter must be thick or may be over steamed. When I left the batter in the fridge for later use I noticed that the rice had settled to the bottom of the container. I had to mix it properly before using. I'm not sure if the the ullundu was more or less. please help. I guess the urad dal was bit less, it sometimes depends on the quality of the dal too. Also ensure to grind this fluffy and mix well. Good fermentation too matters a lot. your blog has really helped . i love your no onion and nogarlic section. 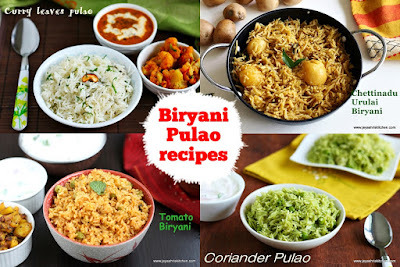 if i want to make any north indian dish with ou onion or garlic i refer to your blog. i also like your breakfast items. simply super. keep up the good work. i like your blog. your no onion no garlic recipes have helped me a lot. i also like your breakfast recipes. keep up the good work. make), I go through your recepies and follow the instructions faithfully. Great! it is done deliciously and tasted by others(also my wife). 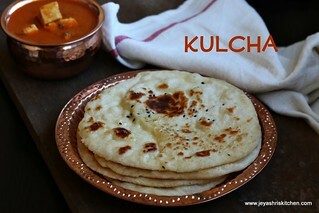 I only remember my mother's cooking, whenever I try yours (alas she is nomore for over 20 years now). Traditional and yet trendy, keeping with current times. Keep it up. Thank you so much sir. Very happy to know about that. Thank you for the wishes.